With over twenty years' experience, our service is fast, reliable and hassle-free. From the moment you pick up the phone, your call is in safe hands. 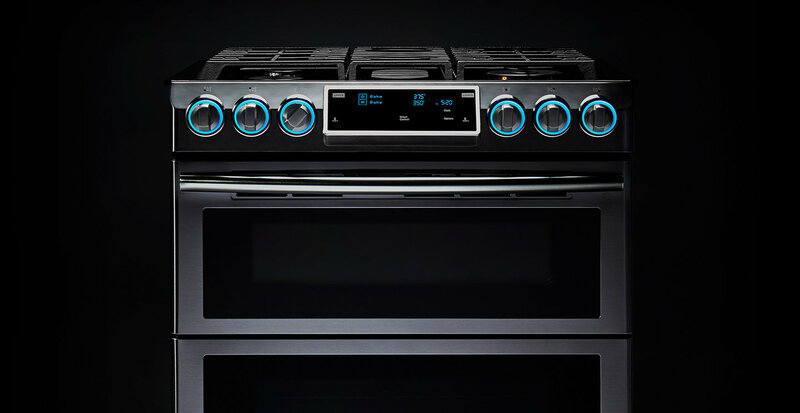 Our experts are trained to fix a wide variety of problems, covering a huge selection of makes and models of induction hob repairs. 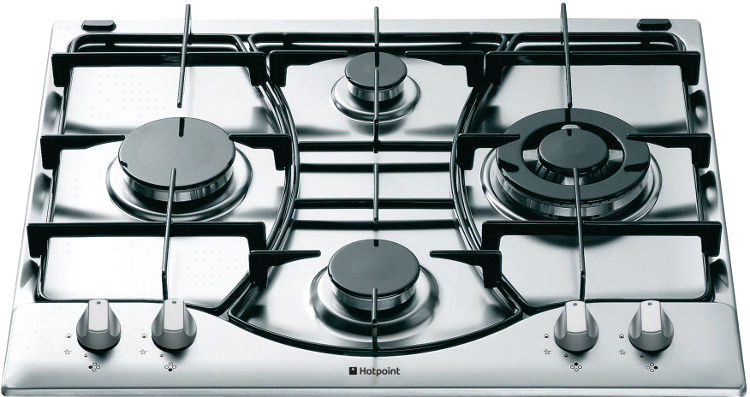 A broken hob can be more than just an inconvenience - it can potentially be dangerous. No matter how small or large your problem, call us today and one of our engineers will be with you ASAP. A Brassett repairs are a Gas Safe registered company, so you can be sure you're getting a service you can trust. Our services are available throughout bromley and surrounding areas.